Dr. Minhas Majeed Khan is an Assistant Professor of International Relations at University of Peshawar, Khyber Pakhtunkhwa (KP), Pakistan. Born in Lakki Marwat, a remote area in the South of KP, she was married at the age of 16 due to which she had to discontinue her studies. With the support of her husband and three children she took a restart after 16 years of marriage and obtained her Ph.D. degree in International Relations in 2013. Dr. Khan teaches various courses to students of Masters level, MPhil and Ph.D. She is currently supervising one Ph.D., one Mphil and six undergrads dissertations. She has to her credit various publication in national and international academic journals. Her areas of interest focus on the study of religion and its role in politics, role of gender in peace and security, foreign policy decision-making, conflict resolution, US and Pakistan relations; regional politics of South, South West and Central Asia, the Pakhtuns; and Federally Administered Tribal Areas (FATA). As a Muslim woman, she strongly feels committed to strengthen the role of women in conflict transformation and peace building in a diverse setting with an aim at promoting peace and tolerance for a peaceful and stable international society. 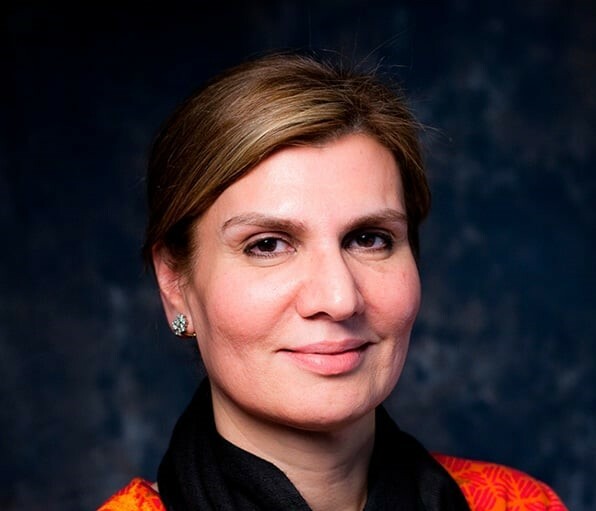 Dr. Khan is an active member of Pakistan Girls Guide Association and member to Regional Institute of Policy Research and Training (RIPORT) Board of Directors since 2010.